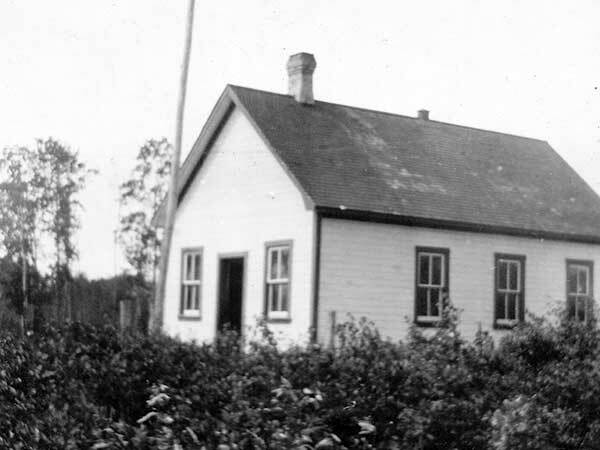 The McDavid School District was organized in March 1903 and a one-classroom schoolhouse operated at NE34-10-6E in the Rural Municipality of Springfield. 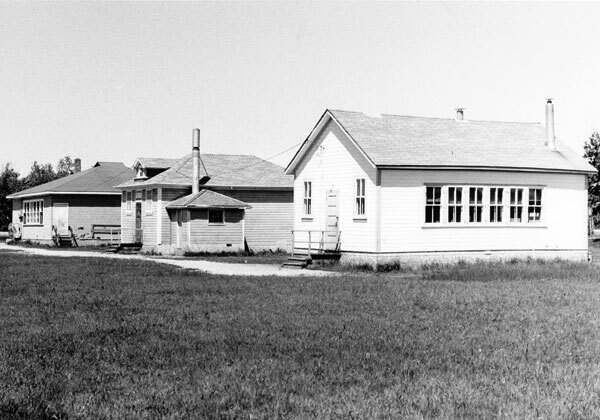 In 1965, the district was dissolved and its area became part of the Anola Consolidated School District and later the Transcona-Springfield School Division. The former school building was moved to the site of the Anola and District Museum. GR8461, A0233, C131-2, page 82. Source: Archives of Manitoba, Architectural Survey, Anola. Dugald East topographic map, 62H/15, Edition 2, Series A743 [Archives of Manitoba].